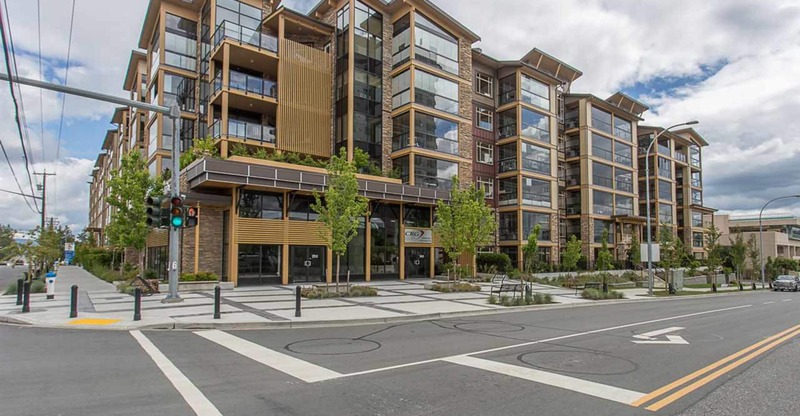 Beautiful 2 bedroom, 2 bathroom condo at The Element located in Central Abbotsford! Open and bright layout. Updated kitchen, paint and flooring. Bedrooms are large and bright as well. Master bedroom with massive walk-in closet and private ensuite. Wrap around balcony with great view. This building is close to UFV, and the Abbotsford Regional Hospital. Close to many amenities and public transport. 1 Small pet (One dog or one cat, limited in size to 22lbs or 22 inches tall) may be welcome with owner approval and receipt of pet deposit! Utilities not included. 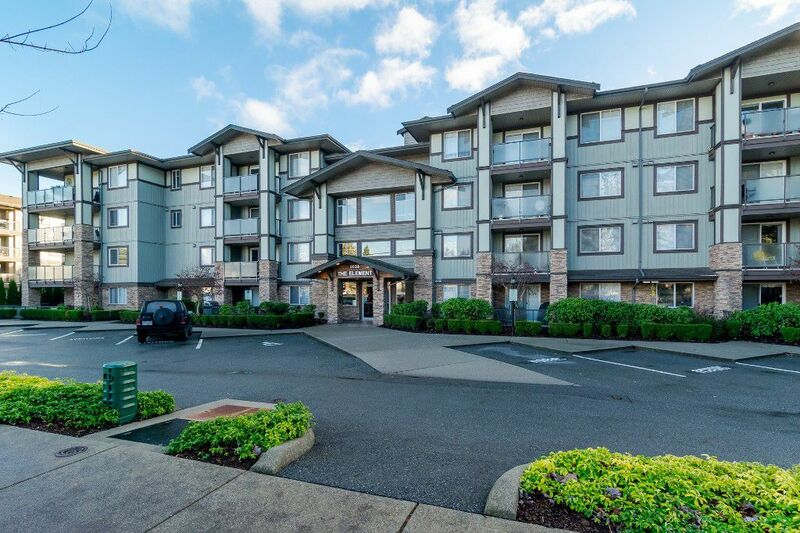 Call Valley Realty at 604-755-4055 ext 0 to book a viewing.